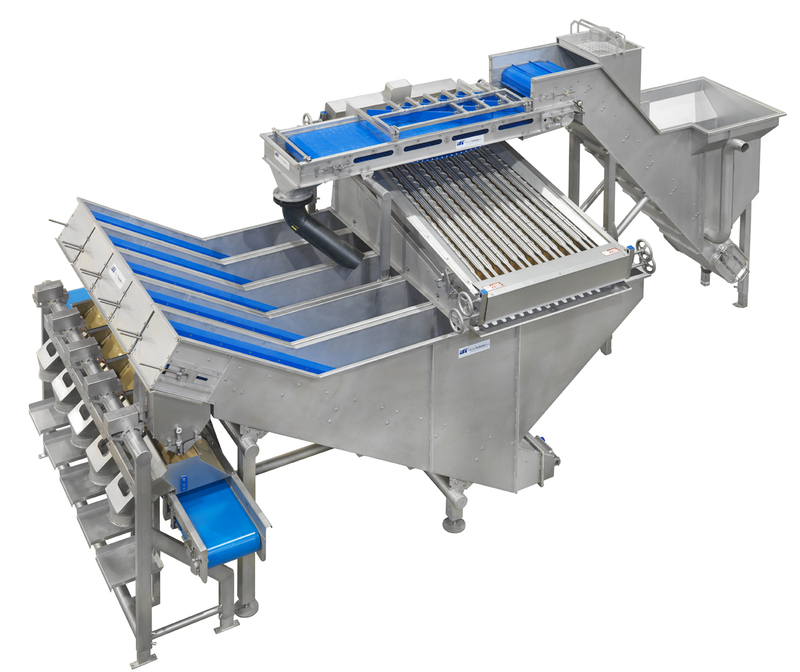 The mussel sorter is used for accurately sorting of fresh mussels; every mussel is separately transported and therefor separately sorted, so that a high accuracy is guaranteed. This machine sorts mussels from 1/2” upwards, and is steplessly adjustable. 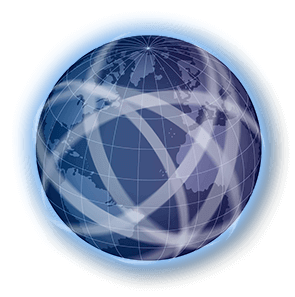 The sorting range reaches up to 8 sizes, which makes it possible to respond quickly to the current market situation. 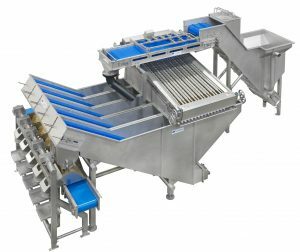 The principle of the mussel sorter is based on revolving rollers, provided with a spiral so that the mussels can be transported via this spiral 1 by 1. All rollers are driven by 1 motor, and the machine is adjustable from all angles.